So, what exactly is micro-needling? Micro-needling is a skin procedure that creates micro- piercings (or punctures) at a controlled level in the skin, with the result being the body naturally responds by repairing the damage. 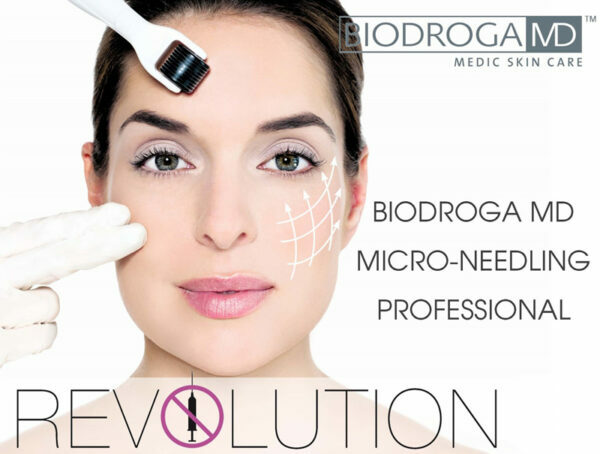 The primary appeal of micro needling is its ability to stimulate growth of collagen and elastin, which is the key to new, youthful looking skin. It helps with skin rejuvenation, acne scars and stretch marks as well as tackling fine and deep wrinkles. A dermapen (which looks like multiple small needles on a rolling device) glides vertically over the skin, piercing it to create millions of fine channels. These channels can carry up to 80% more topical nutrient, encouraging transdermal delivery of these nutrients deeper into the skin, to feed cells in the dermis basal layer of the epidermis. Translation? The products applied are then more effective at doing their job. If you have any questions, please call Rodaba at the number above. 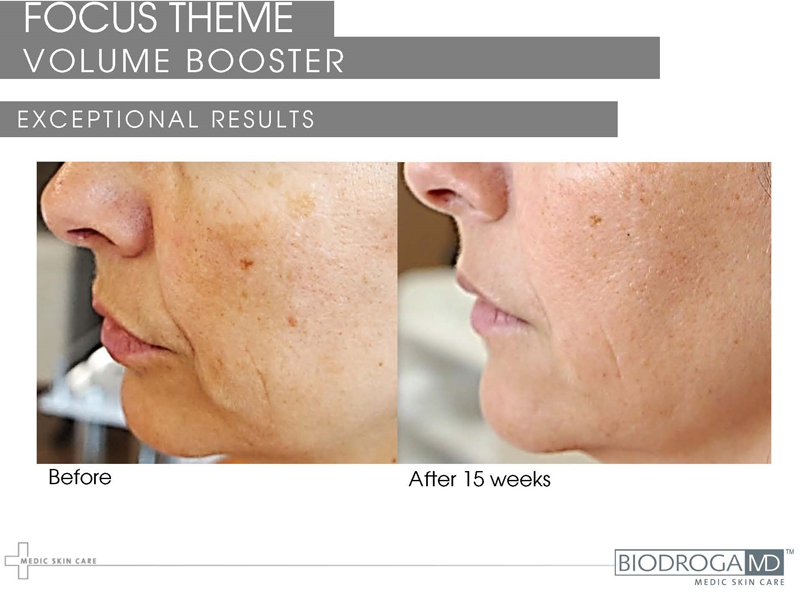 Treatment for Balance and Pigmentation Marks. Treament is good for Acne scars, wrinkles and pigmentation.